Specializing in shabby-chic farmhouse decor, country vintage and unique home decor finds. and unique home decor finds. We also carry industrial/architectural salvage hand picked by the owners. 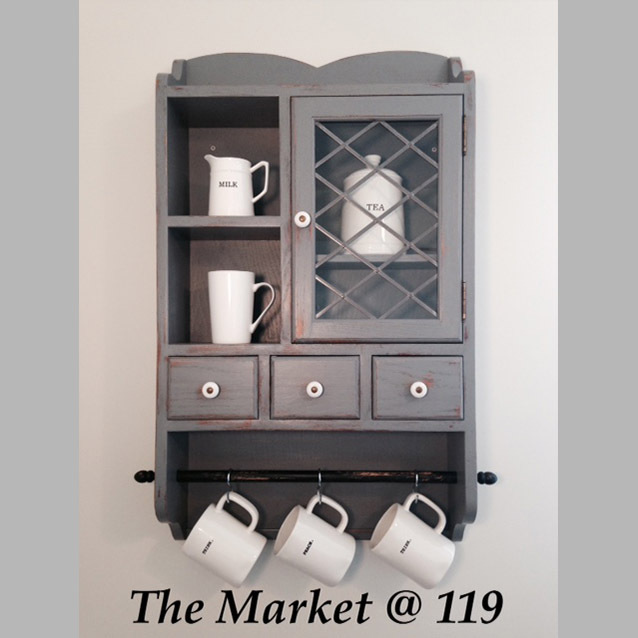 The Market @ 119, LLC showcases local artisans that create unique hand-crafted goods, natural products or talents unique to northwest Indiana. The Market @ 119, LLC takes great pride in providing as many American made products as possible.